Initially funded with contributions from Jimmy's 1995 summer tour, Singing for Change continues to receive one dollar from each concert ticket sold during his tours. Joel is the Founding Chairman of the firm’s Global Entertainment and Media Practice and the Founding Shareholder of the Atlanta Office. Joel has been ranked Billboard magazine's number-one entertainment attorney in its 'Power 100' list of most powerful executives in the music business, and has been called "the dealmaker who thinks outside the box." The world’s most famous entertainers place their trust in him to craft the breakthrough deals that boost their careers, cultivate their talents and safeguard their assets. His star-studded client roster includes music industry legends from an array of genres, as well as music producers, record companies, concert promoters and corporate heavy hitters. A powerful force in the entertainment industry, Joel is an energetic and influential contributor who has played a profound role in shaping his profession and also in spearheading philanthropic endeavors in education and in cancer research. 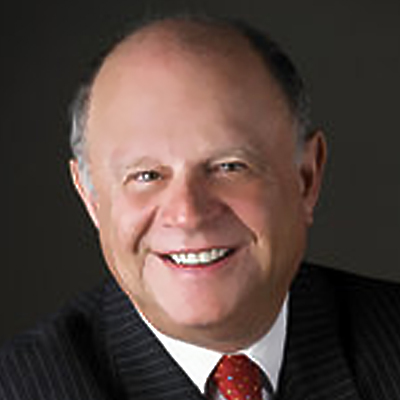 Rick joined the Los Angeles office of Gelfand, Rennert & Feldman (GRF) in 1991 and was made partner in 1998. Prior to joining GRF, he was employed for eight years by the international accounting firm of Ernst and Young. 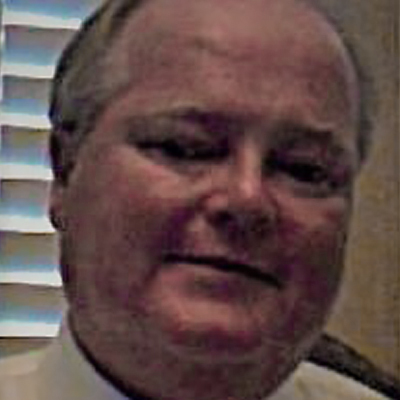 Rick graduated from Arizona State University with a Bachelor of Science degree in Accounting in 1983. Rick is responsible for managing the business and financial affairs of high net worth clients in all aspects of the entertainment business, with a special focus in the music business. His roster of clients includes international touring artists, singer/songwriters, music producers and record labels, as well as athletes, film personalities and industry executives. Rick also oversees the firm's human resources department. Rick resides in Los Angeles with his wife, Tammy and their two daughters. He is a member of the American Institute of Certified Public Accountants and the California Society of Certified Public Accountants. In his leisure time, he enjoys hiking, swimming and playing the guitar. 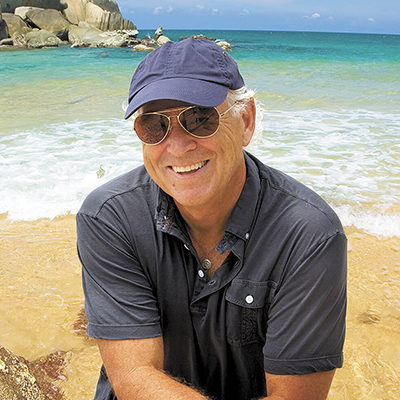 Sunshine was the original owner and concept creator of Jimmy Buffet’s Margaritavile. She is now involved in many charities especially those that help Caribbean countries become more self-sufficient and hurricane-tough. She is adored here at SFC for her straight shooting advice and for simplifying complicated choices. Tamara has been with Margaritaville since 1998. She is a graduate of University of Louisana at Lafayette. 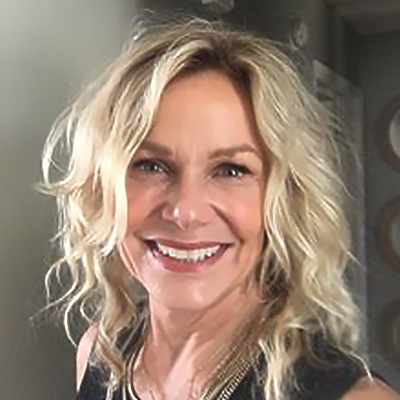 Beginning her career as a GM at the Margaritaville in Ocho Rios, Tamara's energy, enthusiasm, and ability to lead propelled her toward marketing and new business ventures for the company. 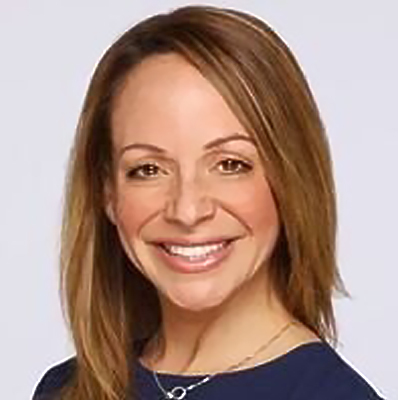 She has worked to take the company to dozens of new locations in her capacity as Director of New Business and now as Chief Marketing Officer and VP of Marketing and Brand Development. A constant cheerleader for SFC, Tamara continuously strives to find synergy between Margaritaville and SFC’s missions and work, and is very successful! Michelle Brown Coble, Charlotte, NC. Michelle has been part of the Margaritaville footwear team for the past seven years. She currently represent several accounts in the south as well as manages the office and the travel for our local office in Matthews, NC. 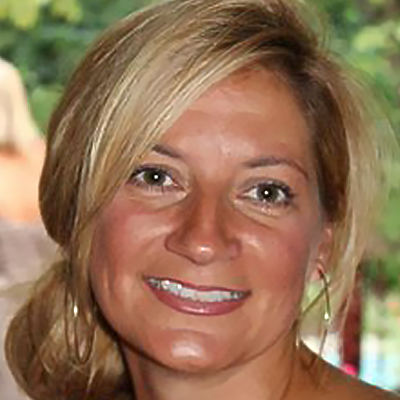 Michelle is part of the WIFI Board (Women In Footwear Industry) for The TwoTen Foundation. The TwoTen Foundation raises money for people in need that work in the footwear industry around the country. The Foundation started a new Chapter in Charlotte, NC this year. They donate our time to difference charitable organizations as well as raise awareness in the industry about the foundation. On her down time, she enjoys golfing and spending time with her nieces. Mark currently serves as the President and Chief Executive Officer and is a member of the Board of Directors of Fusion Laboratories, Inc. He is a cofounder of Fusion Labs., a technology holding company based in Dallas, Texas, that manages companies specializing in the application of enabling technologies to high growth industries and specialized markets. In this role he has the responsibility for financial operations, corporate strategy, Investor equity, customer acquisition, and channel fulfillment, for Fusion Labs. Prior to founding Fusion Labs, Inc., Mr. Hall was Partner and Executive Vice President of BRBA, where he assisted in the subsequent IPO of the company onto the NASDAQ exchange. Mr. Hall has over thirty years of experience working with development organizations from start up to exit. Throughout his career, Mr. Hall has had various roles and held senior management responsibilities in private and public companies including; SimTec, Businessland, Bell Atlantic, Trammell Crow Joint Ventures, (the INFOMART), BRBA, and BrightStar Information Technology Group. 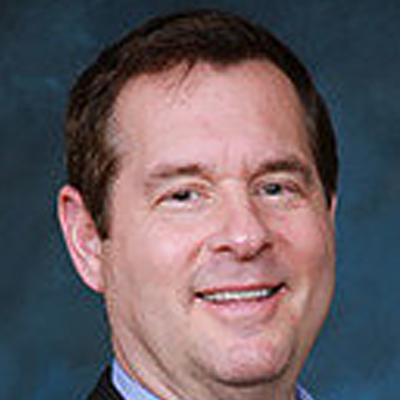 In addition, Hall was co founder of Commerce Catalyst, BrightStar Information Technology Group, and Fusion Laboratories, Inc. Hall has served on the Board of Directors, for several national and regional companies providing guidance for Vision Source Optical, Living Naturally, IntreOrg Systems, Sun River Energy, Capital Adventures, Apogee Marketing, and diligently works with several large philanthropic Foundations that provide economic assistance and strategic visioning for nonprofit organizations throughout the U.S. Hall is married and resides in Dallas, Texas with his wife and their daughter. He doubled in Psychology and Management at Missouri State University and was a member of Phi Sigma Epsilon. Sister Jane is a member of the Congregation of Our Lady of Mount Carmel. She is a co-founder of the Mount Carmel Mobil Clinic located at Holy Child Hospital in Dumaguete City, Philippines. 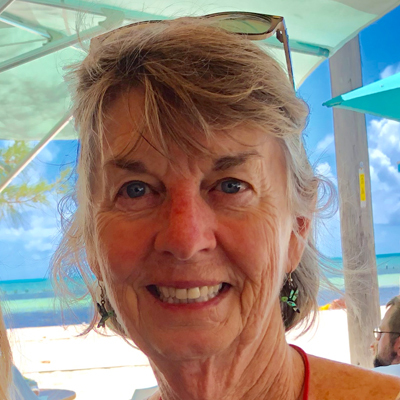 Since 1982, Jane serves at the Twomey Center for Peace Through Justice at Loyola University New Orleans as the director of the New Orleans Chapter of Bread for the World. Since 1999, she has guided the founding of the Carmelite NGO. In response to Pope Francis' environmental encyclical, "Laudato Si', on Care for Our Common Home," Carmelite Sr. Jane Remson initiated and helped create a 252-page curriculum designed to teach the encyclical to ninth- to 12th-graders. The curriculum aims to "lead young people to think critically and protect the Earth," according to Carmelite NGO, an international organization of the Carmelite Family affiliated with the United Nations and headquartered in New Orleans. The curriculum, which Carmelite representatives presented Nov. 5-10 in Rome at the International Congress of Carmelite Schools, is now available in English and Spanish and includes detailed lesson plans in environmental science, humanities, social studies and theology. An accompanying study guide was also created for adults and college students. Dave founded his first specialty food company more than 20 years ago with a $2,500 credit card loan. While today Dave remains an equity partner in several food-oriented enterprises, he recently exited active involvement in the industry when he engineered the sale of Garden Fresh Gourmet, makers of the number one brand of fresh salsa in North America, to the Campbell’s Soup Company for $231 million. Dave was a partner at Garden Fresh for 13 years, serving as Vice Chairman with primary responsibility for strategy and sales. Earlier this year Dave published a book, via Wiley & Sons nationwide, detailing his experience as an entrepreneur in general and his experiences with Garden Fresh in particular. Entitled “Irrational Persistence; Seven Secrets That Turned A Bankrupt Startup Into A $231,000,000 Business” the book has become a national bestseller. Today Dave has invested in and has assumed the role of CEO at FUEL Leadership, a digital media property that also organizes exclusive business events. He is also an operating partner at Huron Capital, a Detroit-based private equity firm with over $1 billion under management, serves on the boards of the $60 million Grow Michigan venture fund, on the executive board of the largest food rescue organization in the country, Forgotten Harvest. Dave graduated from Michigan State University with a degree in finance and earned a Master of Business Administration in marketing from The George Washington University. We have been blessed to have Judith at the helm of Singing for Change for 23 years. Judith launched this foundation for singer/songwriter/author/environmentalist Jimmy Buffett in July 1995. 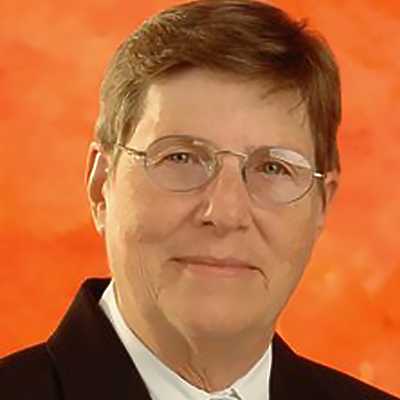 She co-wrote our mission statement, established goals, created giving guidelines and formed grantmaking procedure. Judith continues to work honing SFC’s goals to match our changing world, as well as simplifying the grant process for our applicants. Judith spends her free time volunteering nationally and locally in a variety of capacities.